Access is free for the general public; businesses and groups will be addressing the positive environmental practices they have in place in their facilities. The National Commission of Protected Areas (CONANP, by its acronym in Spanish) is inviting everyone to its event, ¡Conoce tu Bahía! (Get To Know Your Bay! ), set to take place next Saturday February 11, 2017 from 10 a.m. to 1 p.m. at the Main Plaza at La Cruz de Huanacaxtle, with the purpose of raising environmental awareness. The event is open to the general public and its objective is to introduce the species that live in Banderas Bay and recognize those businesses that have supported the environment through their green practices. This effort also means for businesses and/or environmental groups to participate in an educational roundtable, promoting the green activities of their own businesses; they can also share samples of their products and services, and offer promotions and complementary activities to the public. The space will not be for sales or for-profit activities. 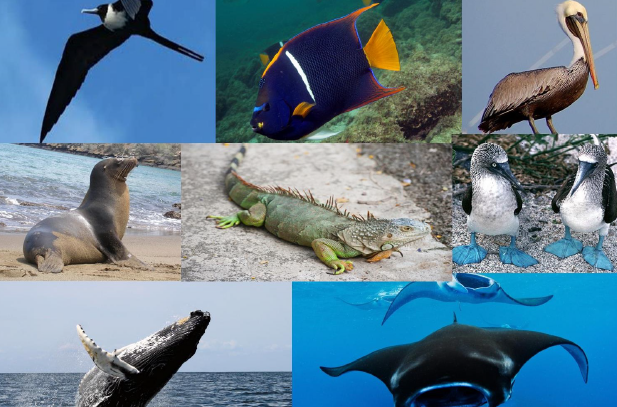 Some of the confirmed businesses, entities, groups and projects include: CEMBAB A.C., Aves del Paraíso, Ecobac A.C., EcoTours, Proyecto Manta, Observatorio de Aves de San Pancho A.C., Explora Vallarta, Fundación Punta de Mita, Bahía Unida A.C., Jardín Botánico, Unidos por las Guacamayas, the Instituto Tecnológico de Bahía de Banderas, the Riviera Nayarit Convention and Visitors Bureau and the Iberostar, Vallarta Gardens, Decameron and Grupo Vidanta hotels. There will also be a photography exhibit of the regional and island species. Meanwhile on that same Saturday, February 11, the Riviera Nayarit Beach Cleanup Network (BCN) is celebrating its 33rd cleanup event along the coast of Nayarit.